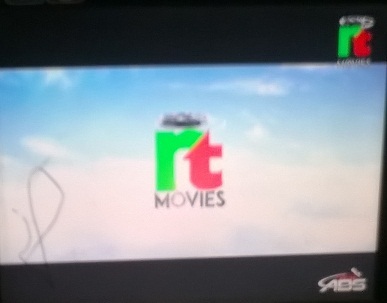 RT Movies is Hindi Movie channel, now available ABS International Free Dish. 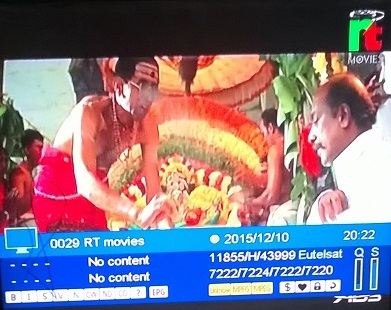 You can tune your set-top box at given below frequency. 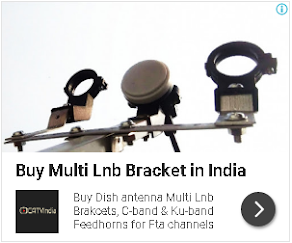 For more information of Free channels on ku-band, keep visit this blog. i hv dd free dish can i switch to abs free dish with my Old dd setup box.